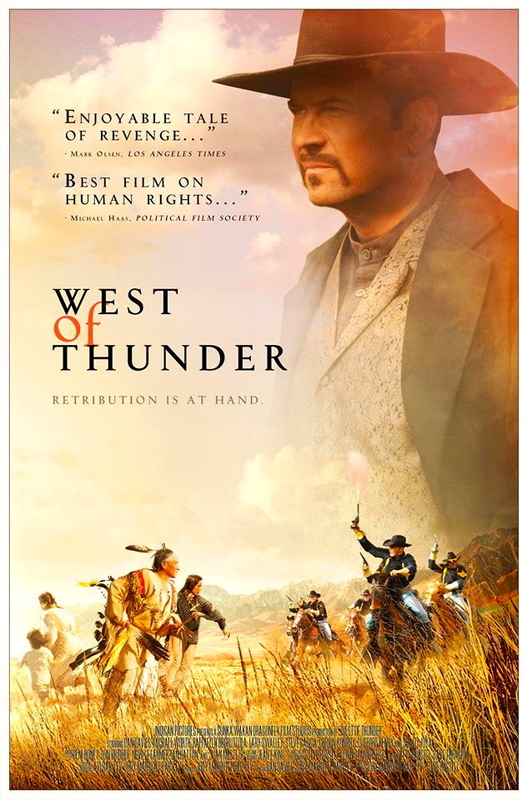 The USA Political Film Society have chosen West of Thunder as winner of its 2013 awards for ‘Best Film on Human Rights‘ and ‘Best Film on Peace‘. West of Thunder has made history by winning two ‘Best Film‘ categories from the USA Political Film Society at their annual awards: Best Film on Peace and Best Film on Human Rights. Sadie sends HUGE congratulations to the film’s producers, Jody Marriott Bar-Lev & Avi Bar-Lev, co-director Steve Russell, writer Dan Davies and everyone who made the film such a memorable experience to work on.